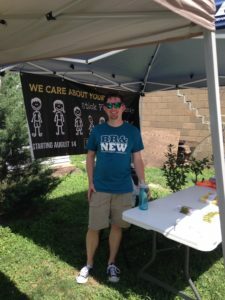 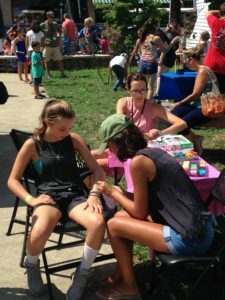 The Shaler Area Rotary club used a grant from Rotary District 7300 and teamed up with Element church of Millvale to host the Backpack block party. 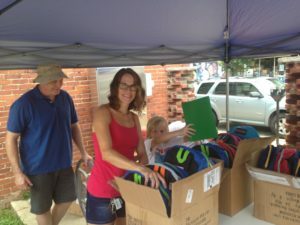 224 backpacks filled with school supplies were donated to local children. 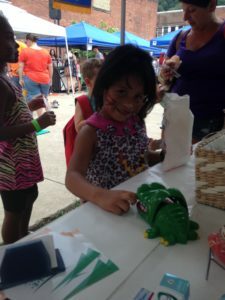 The day included lots of fun activities for the kids and their families and included face painting, carnival games, music, food, and a bounce house. 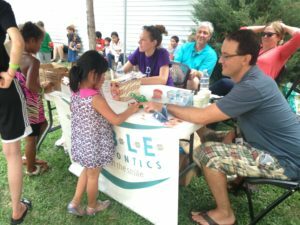 The smiles on the children’s faces were priceless.